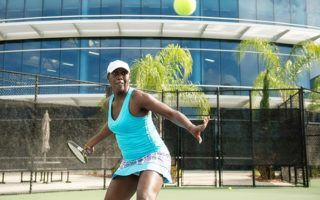 Featuring six (6) beautiful regulation size outdoor courts, players of all ages and skill levels are welcome. 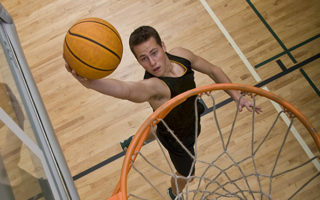 Our indoor basketball, racquetball and squash courts are available for free play, pick-up and organized games. 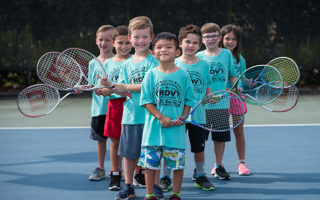 RDV offers a variety of American Red Cross courses throughout the year including Lifeguard Training, Adult & Pediatric CPR/First Aid/AED Training and more! 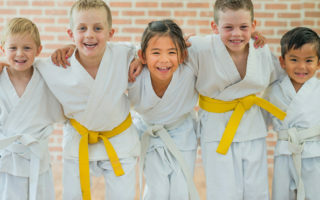 For ages 5-adult, our Martial Arts & Tae Kwon Do classes is an excellent program to teach self-defense, weight control, discipline, concentration and self-control.